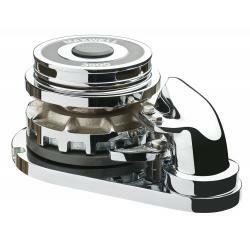 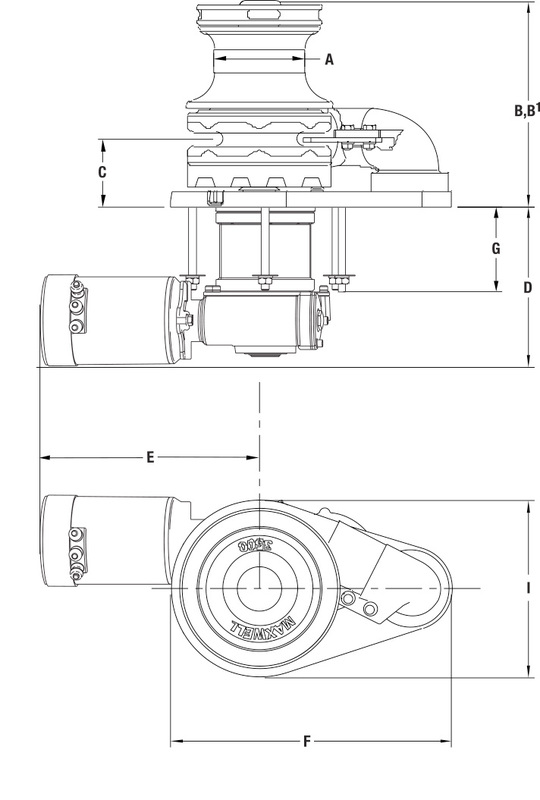 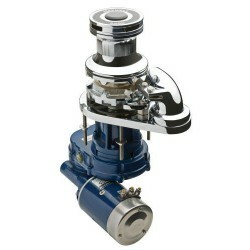 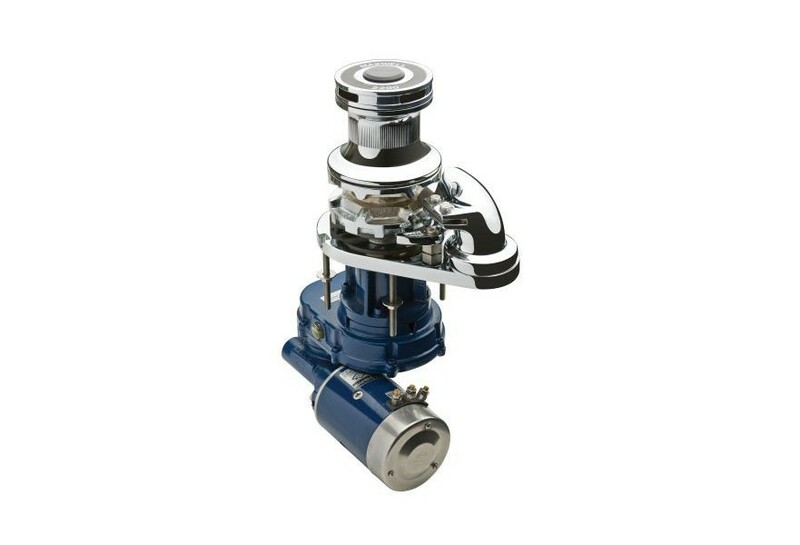 Windlass+capstan VWC1500 24V CW | Exalto Emirates LLC. 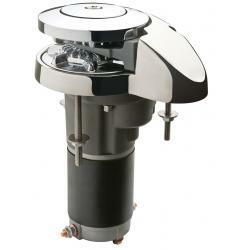 Models VWC1500 are also available in 50mm & 150 TDC (Top deck clearance) on request. 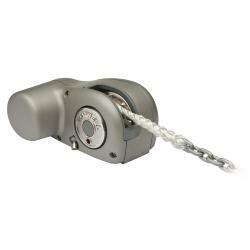 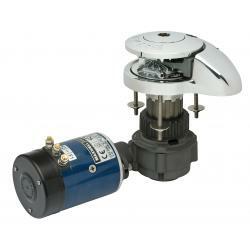 *For automatic VWC1000 a shorter deck clearance version is also available at 50 mm (2”).